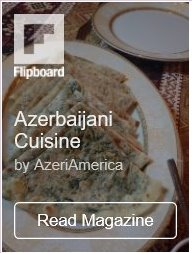 Azerbaijan Airlines has announced the launch of a new campaign due to Novruz holiday. During the national spring holiday Novruz, anyone can buy two air tickets of the economy or business class for the price of one. Sales period within the campaign is March 18 – 27, 2016. Flights period is April 1 – May 31, 2016. Tickets can be booked on the website of the company http://www.azal.az and purchased at AZAL sales offices. 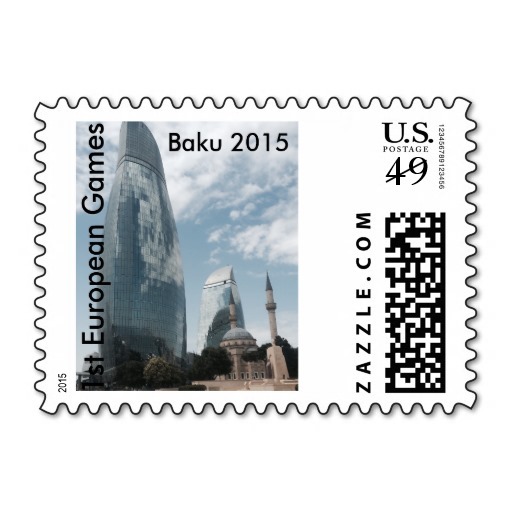 Azerbaijan Airlines is a major air carrier and one of the leaders of the aviation community of CIS countries. 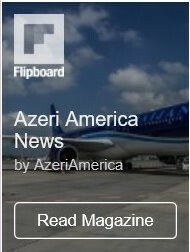 AZAL with the newest airplane fleets, consisting of 25 airplanes, does not have a single old plane. Being an important member of the International Civil Aviation Organization Council, for its services AZAL received a prestigious “4 Stars” from the leader in air transport research, the world-famous British consulting company Skytrax last June.